TIG welding uses tungsten, inert gas and weld rods to produce precise and attractive welds in steel and aluminum. 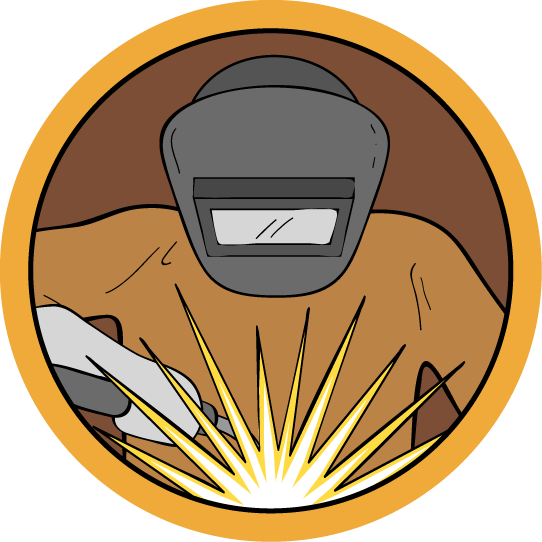 For a deeper dive into the science and skill of welding, be sure to check out the Welding Class. And if you're looking for other types of welding, check out the MIG Welding Class. Get started with the TIG welder, learn where all the panels and switches are located, and go over key safety features. 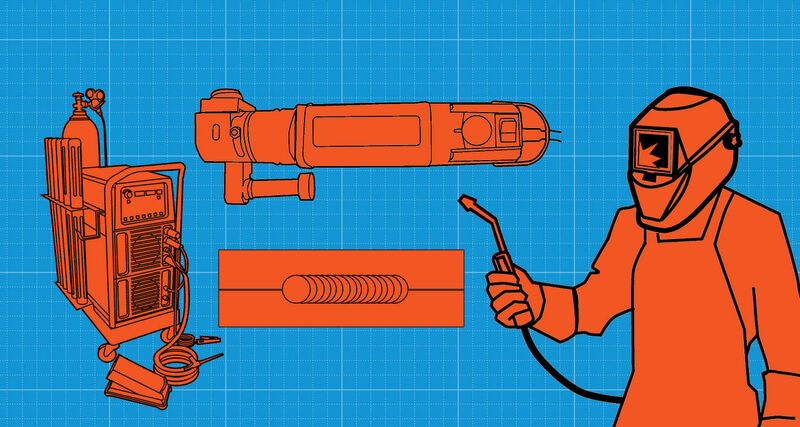 There are many safety precautions to consider when TIG Welding. Becoming a good welder will take many hours of practice.